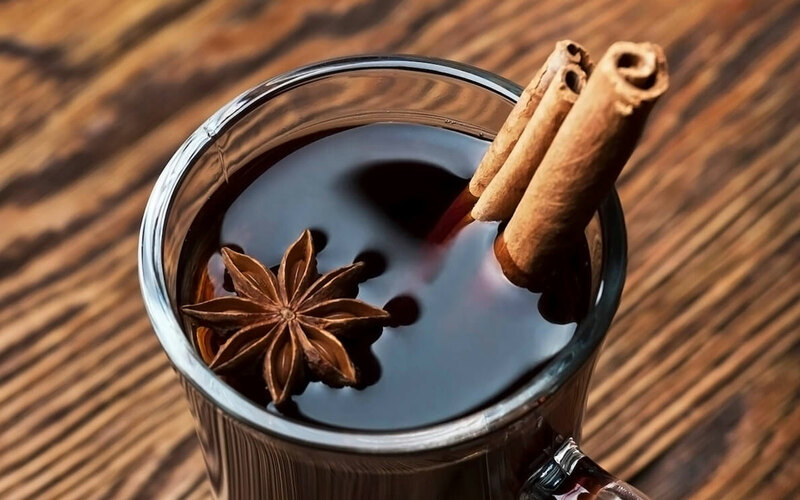 Spiced mulled wine is a winter favorite — warm, flavorful, and always so comforting. We know you’ll enjoy this delicious and spicy drink, especially as temperatures drop outside. Combine all ingredients in a non-aluminum saucepan, and bring to a simmer (not a boil — you don’t want to boil the alcohol out) over medium-high heat. 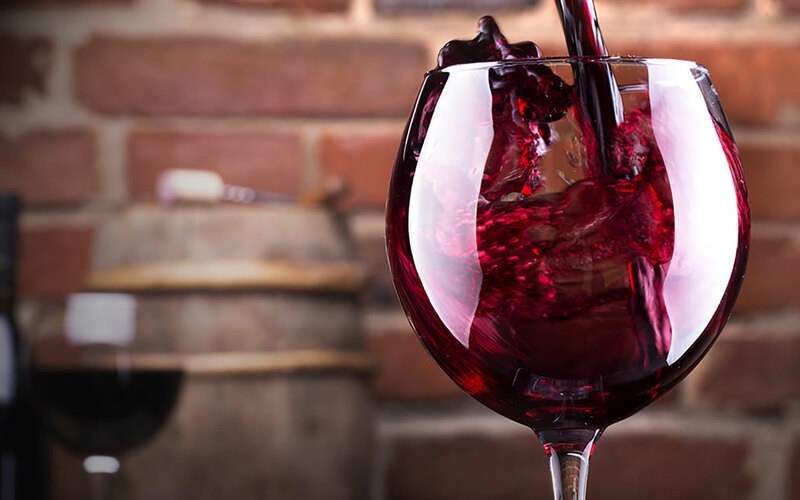 Reduce heat to medium-low, and let the wine simmer for at least 15 minutes or up to 3 hours. Strain, and serve warm with your desired garnishes. *You can also place the oranges, cloves, cinnamon, and star anise in a cheesecloth. Then simply strain and pull out the bundle when ready to serve. Mmmmmm….